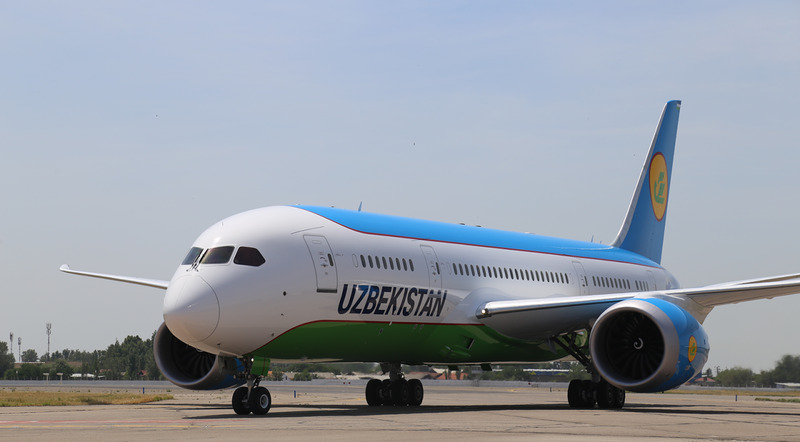 During a government meeting President of Turkmenistan Gurbanguly Berdimuhamedov stressed the importance of resolving the tasks of the fuel and energy complex, including those related to attracting investments for the development of the complex, Neutral Turkmenistan newspaper wrote. President Berdimuhamedov gave a number of concrete instructions pointing to the need of taking comprehensive measures to successfully solve the tasks outlined in "Program for the Development of the Oil and Gas Industry of Turkmenistan until 2030", as well as the preparation of new pipeline construction projects, given the growing demand for natural gas in other countries. According to the BP report, Turkmenistan with its natural gas reserves ranks fourth in the world and presently, the country exports gas to China and Iran. At the same time, Russia, a traditional buyer, completely stopped to buy Turkmen gas in 2016. Construction of the Turkmen section of the Turkmenistan-Afghanistan-Pakistan-India gas pipeline (TAPI) was launched in December 2015, while the Afghan section - in February 2018. Turkmen gas is expected to be supplied through TAPI during 2019. The total length of the pipeline with a capacity of 33 billion cubic meters of gas per year will be 1,840 kilometers reaching the settlement of Fazilka on the border with India. Being the leader of the international consortium TAPI Pipeline Company Limited, "Turkmengas" - having a controlling stake - performs the functions of the main financier and manager of the project. The consortium also includes the Afghan Gas Corporation, Pakistan’s Inter State Gas Systems (Private) Limited Company and India’s GAIL Company. Turkmenistan continues to work on the Trans-Caspian gas pipeline construction project, chairman of the Turkmengas state concern Myrat Archayev said at the international gas congress in Avaza in May 2018. 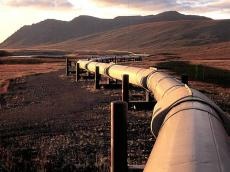 The East-West internal pipeline in Turkmenistan, designed for export supplies, has already been constructed. Negotiations on the supply of Turkmen gas to Europe have been held since 2011. The Southern Gas Corridor, including the Trans-Caspian project, remains a priority for the EU. Energy ministers of Azerbaijan, Turkey, Turkmenistan and Vice-President of the European Commission for the Energy Union Maros Sefcovic signed the Ashgabat Declaration on Energy in May 2015. The project of laying a 300-kilometer gas pipeline along the bottom of the Caspian Sea to the shores of Azerbaijan is optimal for the supply of Turkmen resources to the European market. Then, the Turkmen gas may be supplied to Turkey, which borders European countries.